Today we take a break from all the hustle and craziness of work and life in general to celebrate with family all the blessings from this year. This year we were blessed with our first child: Natalie Marie! 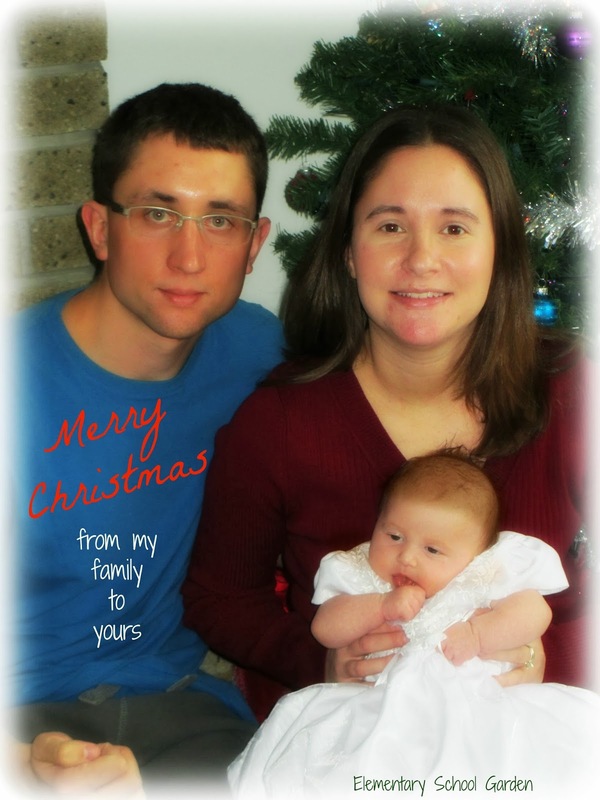 Merry Christmas from my growing family to yours!